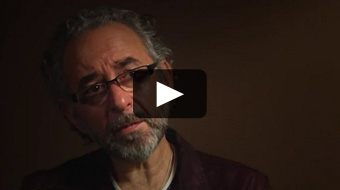 Alan Hirsch, a native South African, is a prominent thought leader and conceptual architect for the missional church. His books, particularly The Forgotten Ways: Reactivating the Missional Church, published in 2006, and The Shaping of Things to Come: Innovation and Mission for the 21st-Century Church, originally published in 2003 and co-written with Michael Frost, but revised and updated in 2013, unpack ideas and concepts significant to the missional movement. Len Sweet, who wrote the foreword to The Forgotten Ways, commented that Hirsch’s vision is to “restore Christianity’s original hard drive to its Apostolic Genius.” Much of Hirsch’s work focuses on missional ecclesiology, which he admits is a drab term but says is loaded with “dynamite” due to its ability to be the “most potent force for transformational change that the world has ever seen.” Hirsch mines the apostolic church for the missional DNA needed to move the church from institution back to movement, which he sees as the key to re-imagining the church for today. In late 2013, Hirsch spoke at Olivet Nazarene University for Pastor Appreciation Days. He was gracious enough to meet with Grace and Peace Magazine afterward and talk about his ideas. An edited* portion of the interview appears below. Video portions of this interview are available at www.graceandpeacemagazine.org. Those who value missional Christianity will be pleased to know that Hirsch has agreed to be a plenary speaker and workshop leader at Mission 2015 (M15) in Kansas City, Missouri, which takes place February 9-11, 2015. In this segment of the 10-part interview series, author Alan Hirsch discusses Christian universities how they can find better ways to educate. 5 minutes, 23 seconds. 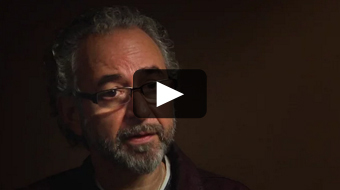 In this segment of the 10-part interview series, author Alan Hirsch discusses how the church has become institutionalized, an idea originating from Constantine’s Roman Empire. 2 minutes, 20 seconds. 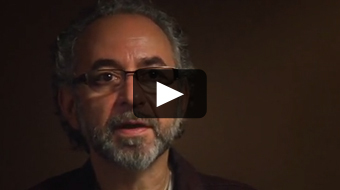 In this segment of the 10-part interview series, author Alan Hirsch discusses church denominations and the importance of the “Mavericks” in renewing a church’s sense of mission. 6 minutes, 34 seconds. 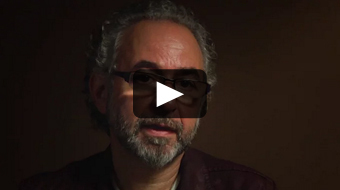 In this segment of the 10-part interview series, author Alan Hirsch discusses how one person can start a movement and the importance of finding the innovators in your church. 7 minutes, 8 seconds. In this segment of the 10-part interview series, author Alan Hirsch discusses the need for the recalibration of the Church’s ecclesiology. 4 minutes, 15 seconds. In this segment of the 10-part interview series, author Alan Hirsch discusses the idea that God is a missional God, and as the church, our purpose is to join with him in mission. 4 minutes, 50 seconds. In this segment of the 10-part interview series, author Alan Hirsch discusses the Five-Fold Method of church and how it is necessary to have all the parts at work—apostles, prophets, evangelists, shepherds and teachers—for a healthy congregation and sustainability of the church. 3 minutes, 7 seconds. 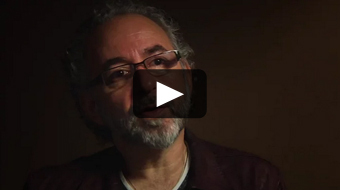 In this segment of the 10-part interview series, author Alan Hirsch discusses the need for contextualizing the church in different settings and the importance of missionaries and prophets. 3 minutes, 36 seconds. 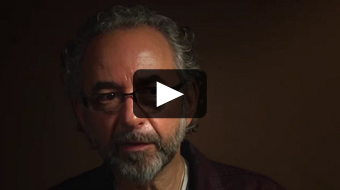 In this segment of the 10-part interview series, author Alan Hirsch discusses some obstacles for the Church today and how having the mindset of a people movement can change the world. 4 minutes, 8 seconds. 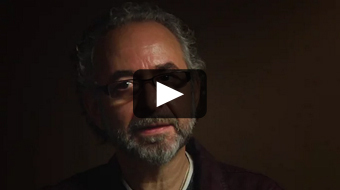 In this segment of the 10-part interview series, author Alan Hirsch discusses how the Church has reduced the Gospel to covenant theology, forgetting about kingdom theology, and why we must embrace both. 2 minutes, 46 seconds.